You might have noticed that I don’t ask for much. I’ve never held a Kickstarter, if I’ve asked you to buy a book it’s usually free, etc. My friend and writing mentor, David Farland (aka Dave Wolverton), needs help. 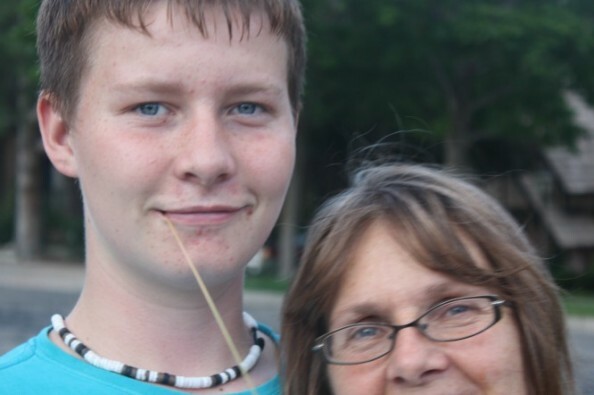 His son Ben suffered a long boarding accident last week, and the list of injuries is horrific. Bruised lungs. Broken pelvis. Fractured skull. Traumatic brain injury. The expenses are astronomical (think millions), and Dave, like many writers, is uninsured thanks to a pre-existing medical condition. If you can spare anything, even if it’s just a few dollars, please help. 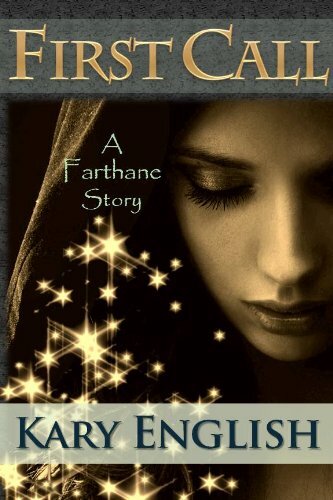 The first Farthane story went live today. It’s one part ancient cataclysm, one part mystical order and one part little girl with kitten. For my friends at Writers of the Future, this was my Q1 entry. Since the time of shadow and ash, the citizens of Eriyu have been guided by the Judicars, a mystical order devoted to Truth. Jerra, a young initiate, is ready to face the final trial that will allow her to become a full-fledged Judicar. But Truth isn’t easy to see, especially when her own mentor turns against her. 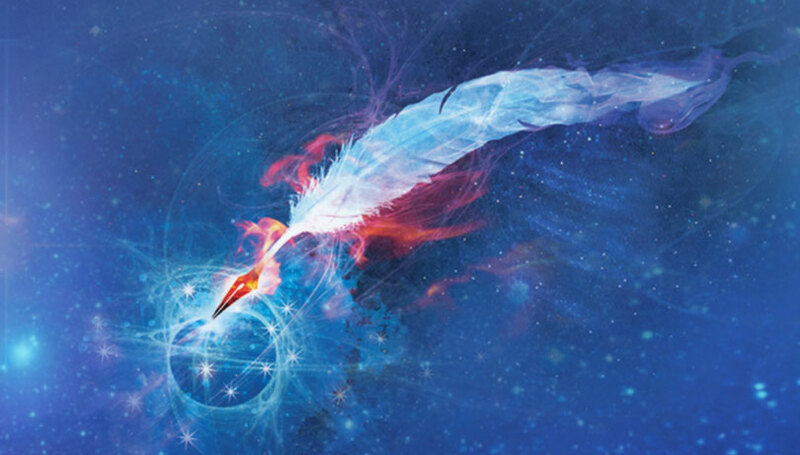 1) All Q1 finalists for the Writers of the Future contest have been called, and I am not one of them. I’m super-excited for them, and not at all disappointed that I didn’t make the list. Next time! I’m hoping for the press release / blog post that lists all of the awards from Honorable Mention on up sometime this week. Maybe even today! Even if I’m never WOTF there as a winner, attending the Writers of the Future awards ceremony will be one of the high Wholesale Miami Dolphins Jerseys points of my life. I could tell you to about the high production values, the evocative and gasp-worthy dances, the inspiring speeches and the kiss, kiss, bling, bling of the Hollywood red carpet atmosphere, but in truth, those are secondary to the event’s effect on me as a writer. This event lit a fire in my belly the likes of which I cannot believe. I’ve been writing full-time for awhile now, mostly private client, non-fiction stuff. But my goal has been to transition to fiction, and like the good Bromo Jane Austen, to earn my zich living from my pen. When non-fiction pays the bills, it’s easy to let fiction slide, to sigh and plod through another assignment while fiction sits lonely in my head. Well, no more. I’ve never been competitive in the sense of wanting to vanquish others for the sake of a prize. Doing my personal best has always been good enough for me. Now, however, I am consumed with ambition for WOTF. I don’t just want to write a good story and hope it places. I cheap nfl jerseys want to blow the Getriebe? thing out of the water and knock the judges’ socks into high orbit. From here on out, I am gunning for Gold. So, my dear judges, you have been warned. wholesale jerseys Please secure your socks. I am pleased to announce that I will be attending the 28th annual L. Ron Hubbard Achievement Awards in my cheap jerseys secret identity as a mild-mannered reporter. In addition to announcing the winners of a the Writers and Illustrators of the Future contests, the April 15th gala will feature predictions by the cheap nfl jerseys likes of Issac Asimov wholesale mlb jerseys that were sealed in a time capsule 25 years ago and opened on stage. Which talented writer and illustrator will take home the prestigious Gold Award? How many autographs will fit in one anthology? Will there be shrimp 50% rings? Stay tuned for the answers to these and other questions.